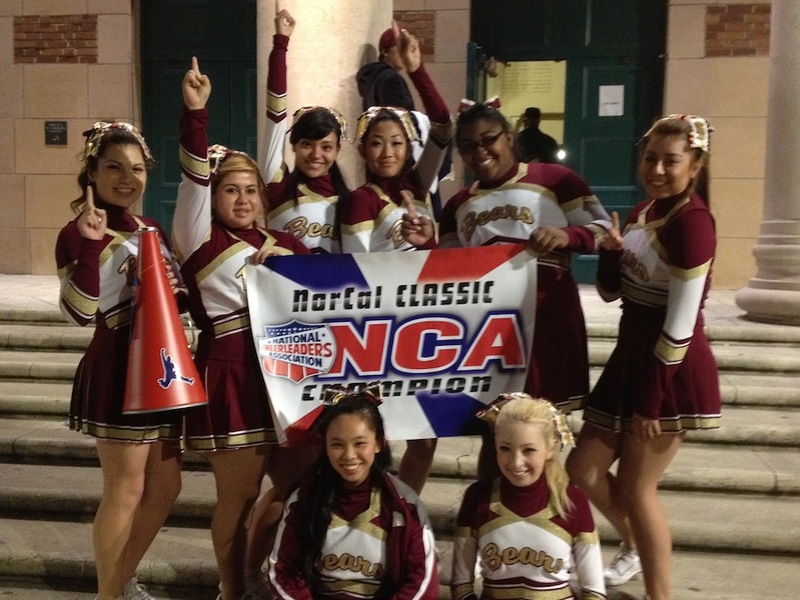 Last weekend, the Menlo-Atherton High School Cheerleading team took first place at the National Cheer Association (NCA) Norcal Classic competition in Sacramento. This was the cheer squad’s first recent big win, captured under the direction of first-year coach Kate Jacobs. 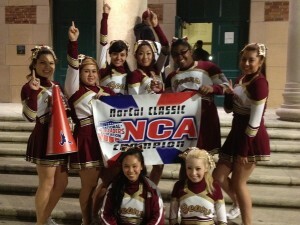 Junior and third-year cheerleader Liviera Leebong attributes the win to the “really dedicated people” on the squad. Although the M-A cheerleading squad did not qualify for national competitions earlier this year, Leebong hopes that this win will help motivate the squad next year to reach their goal of competing on a national level.